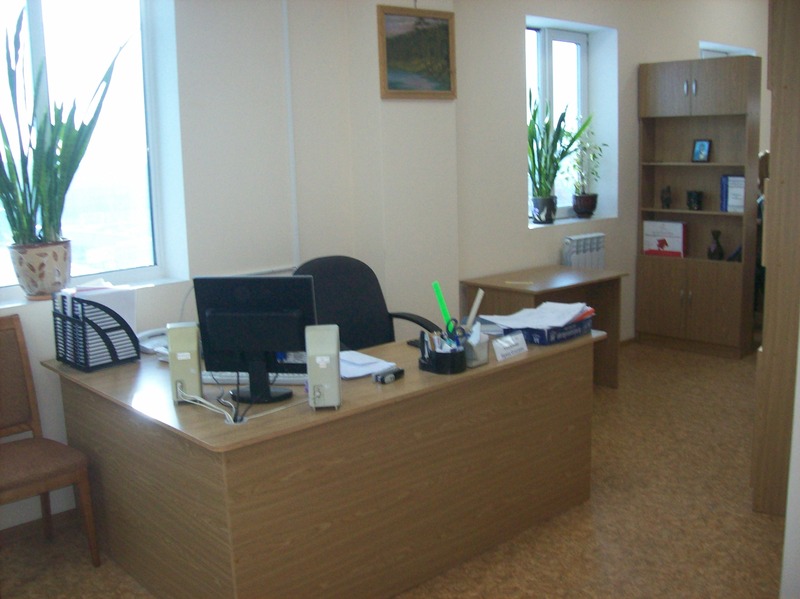 We offer offices for rent. Different areas. Best prices. 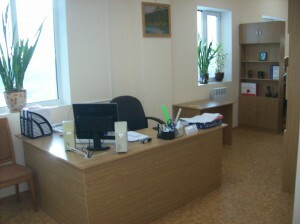 Kaluga, Boldin st. 57 2800 3, 4 265-280 3.5 Heating, lavatory. Kaluga, Boldin st. 57 1200 3, 4 265-280 3.5 Heating, lavatory. 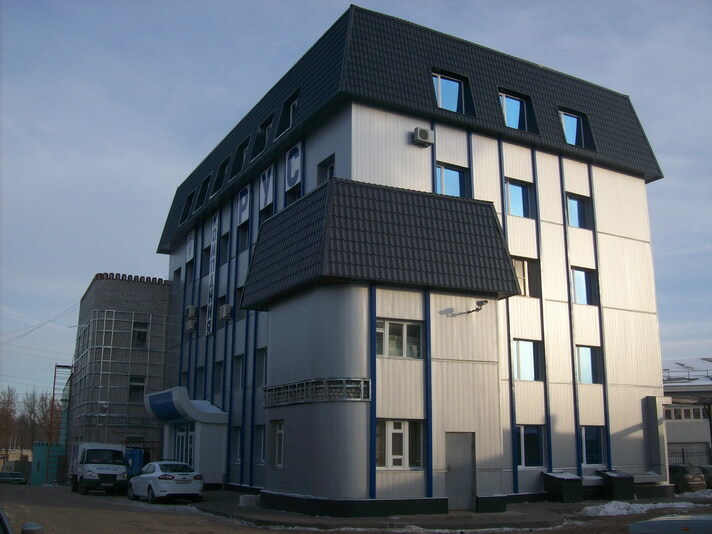 Kaluga, Boldin st. 67-7 1000 1 280 3 Heating, lavatory. Kaluga, Kievsky passage 1а 230 1 250 3 Separated antrance and territory. Heating, lavatory. Kaluga, Boldin st. 67-1a 150 1 265-280 3 Heating, lavatory. Kaluga, Boldin st. 67-16a 650 3 300 5 Heating, lavatory. Kaluga, Boldin st. 57-1 700 2, 3 350 3 Heating, lavatory. Kaluga, Boldin st. 57-1b 80 2 350 3 Heating, lavatory. Kaluga, Boldin st. 57-3 300 2 350 3 Heating, lavatory. Kaluga, Boldin st. 57 3600 1, 2, 3 350 3 Heating, lavatory.